Summer makeup for me is all about the glow. 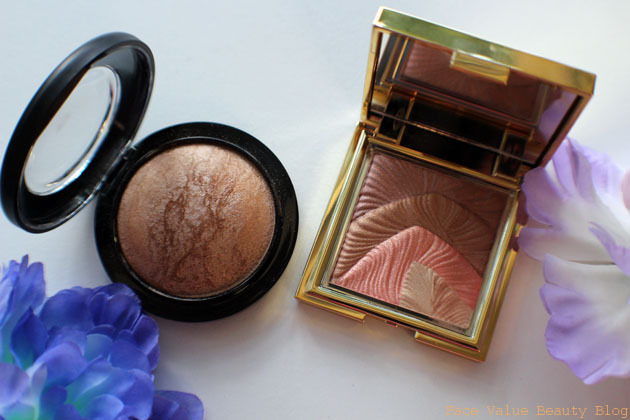 No, not the J-Lo perfume I wore when I was like 15 (lol), I’m thinking shimmery bronzed skin and dewy metallic cheeks. Beach and cocktails not mandatory but preferred. 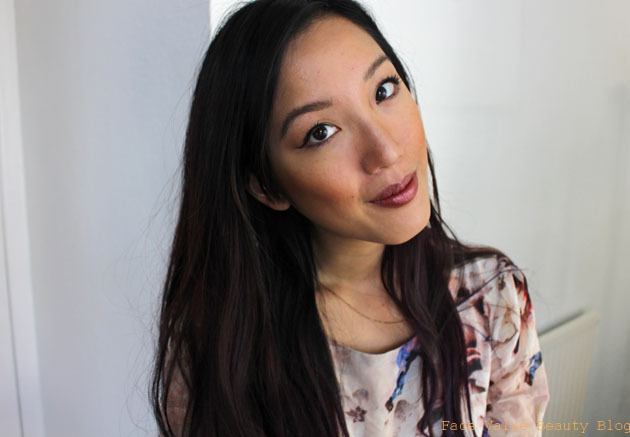 For a healthy glow, cream blush is often the best but my oily skin is fussy and prefers a powder. So powder bronzer/highlighters trial it is then! 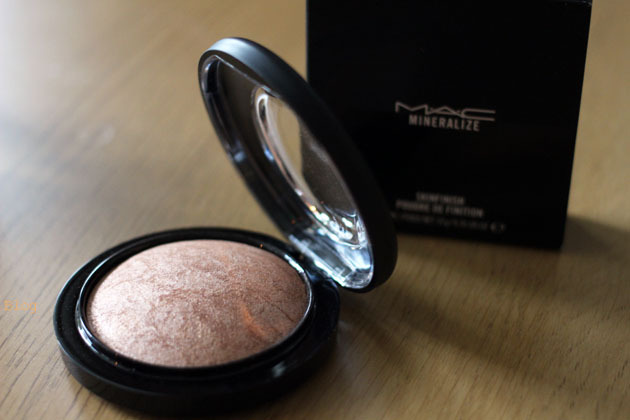 Today I’m comparing MAC Mineralize Skinfinish in Global Glow with something quite unexpected – a highlighter palette by…. BD Trade Secrets aka Tesco Beauty! 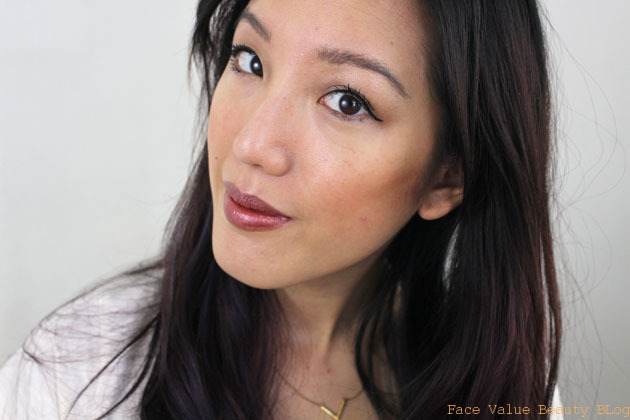 MAC Skinfinish is essentially a face powder with a radiant finish. 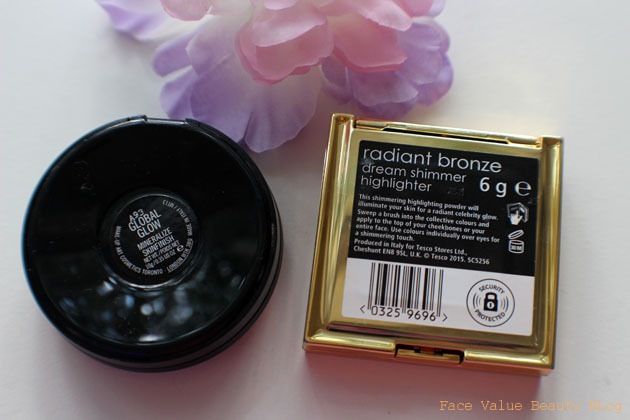 I would normally buy this in my skintone, to use as a finishing powder but when I saw this warmer Global Glow shade on a trip to the Cosmetics Company Store at Bicester Village , the 33% off tempted me into buying it at a bronzer/highlighter instead. 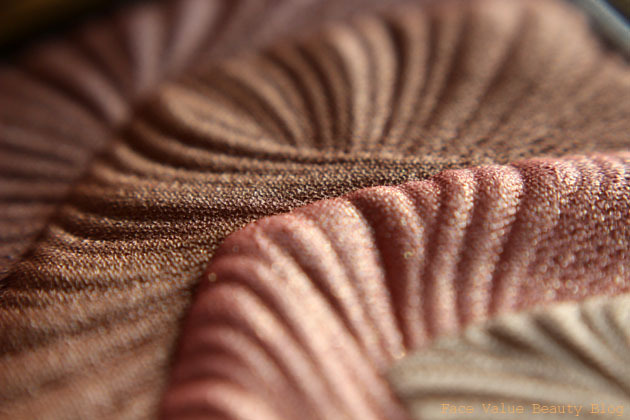 Skinfinish is finely milled, so much so that swirling your brush in it ends up with a bit of fall out around the palette. That said, the finish is really natural and buildable. Global Glow is a lovely tan-champagne shimmer but it’s a bit too intense for me to use all over my face. I’d love to try this in a lighter shade but worried I might end up looking a little but like Edward Cullen in the sunlight…. 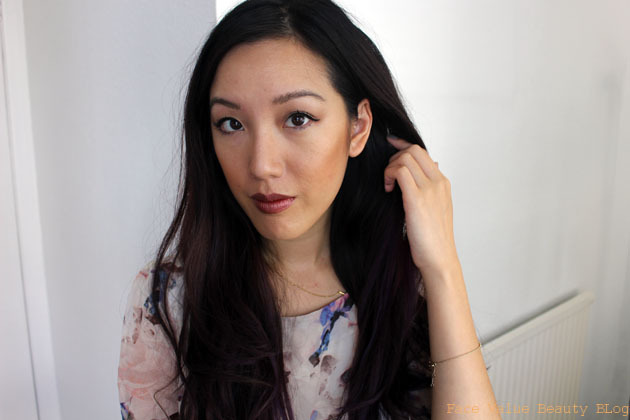 At £24 a pop, the Skinfinish is not cheap – and the good news is I‘ve found a great dupe for it! 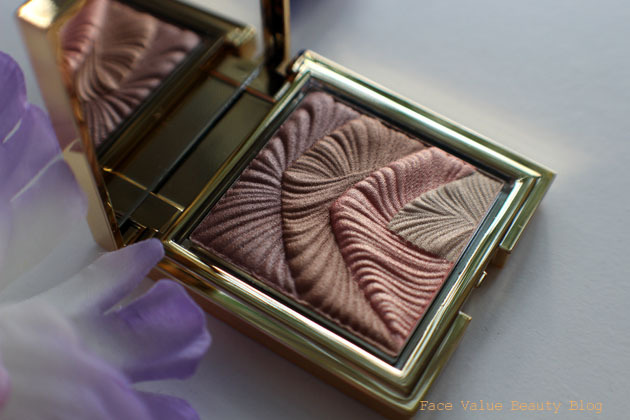 HELLO to the BD Trade Secrets Dream Shimmer Highlighter palette, the latest offering from the beauty aisle at Tesco. Isn’t it beautiful? And it’s only £7.99! Ohmigoshh, I can’t even say it enough – this highlighter palette is just stunning – I’ve had lots of compliments about it on Instagram (click to follow!). If you can even bear to break up the gorgeous wave pattern, you can use the colours separately or swirl them together to get a golden, pearly bronze shade. 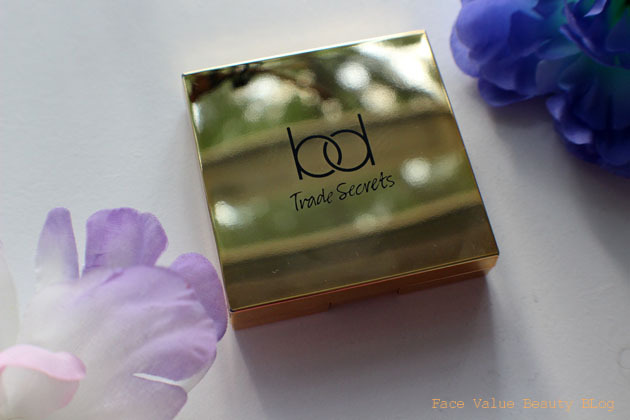 BD Trade Secrets has a really creamy feel – like Urban Decay eyeshadow if you’ve tried it. The powder is not too pigmented either so the result is still sheer and slightly more dewy in feel than the Mac Mineralize Skinfinish. It’s also incredibly soft which makes it very easy to blend. TIME FOR THE BRONZE OFF. Colour: Colour wise, they’re very similar. 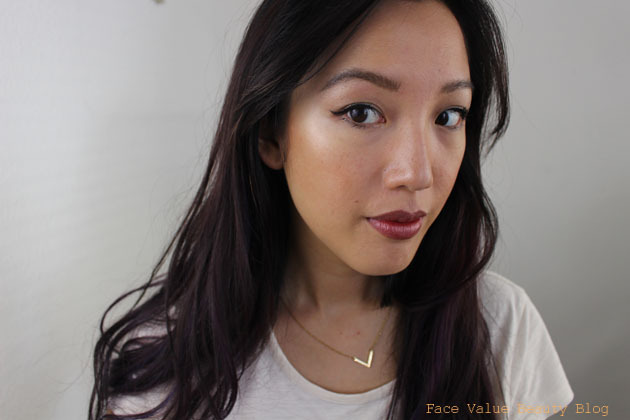 Skinfinish is a teeny bit more golden but you can change the mix of the BD Trade Secrets to suit your skintone. Personally I think that Global Glow is slightly too warm/orange for me. Price: I got the MAC for a great price at Bicester but at £24, it’s 3 times more expensive than the BD Trade Secrets palette. 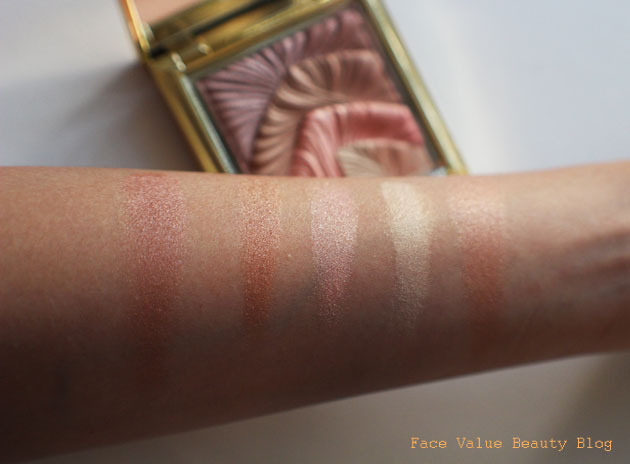 Wear: The BD highlighter palette is very slightly heavier on the skin but also less drying when worn throughout the day. Given the price and the great quality, I would 100% go for the BD palette. With four colours, it’s more flexible – you can use the lightest or the darkest shade and they’re also great as eyeshadows. It’s also easier to blend given its softer consistency. 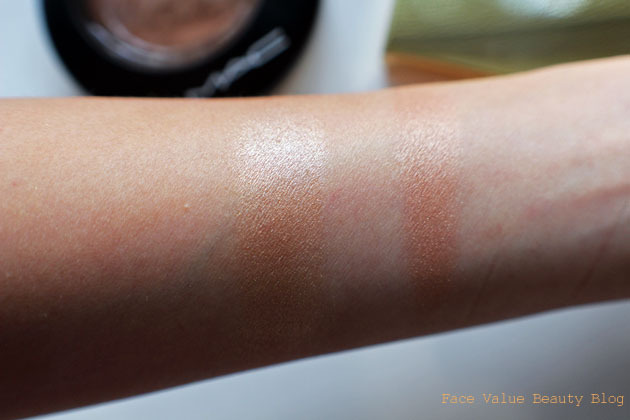 That said, SkinFinish would probably be better as an all over bronzer as its lighter in texture and feel. TOUGH CALL. The only issue is that I can’t find the BD Trade Secrets palette online yet, it was meant to drop in July. So keep an eye out!! What do YOU think? What’s your favourite? Would you buy either of these? Tweet me your thoughts @FaceValueBlog or send me a comment on Facebook!